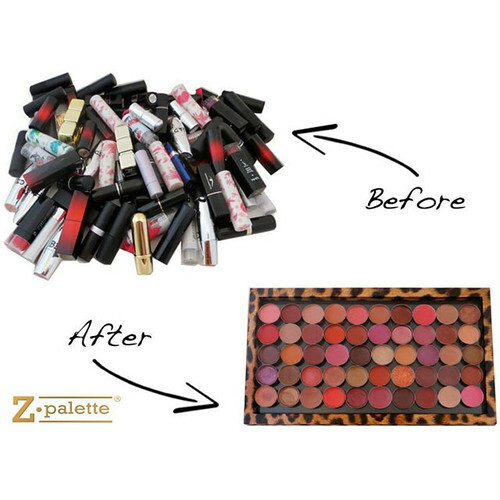 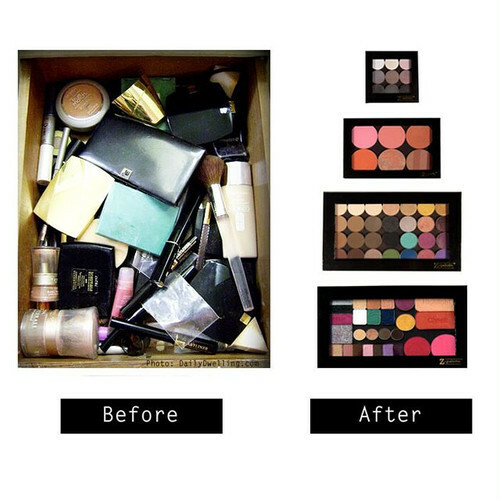 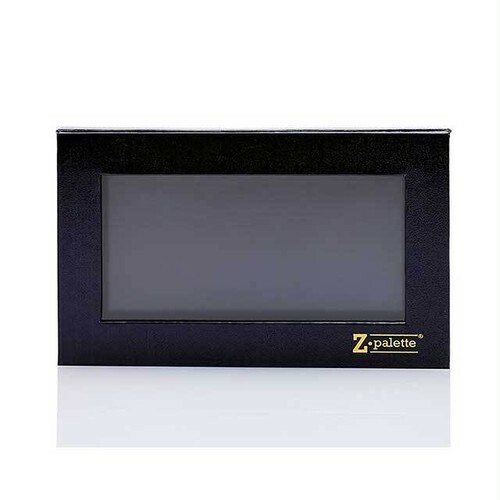 The patented Medium Z Palette is the perfect starter palette. 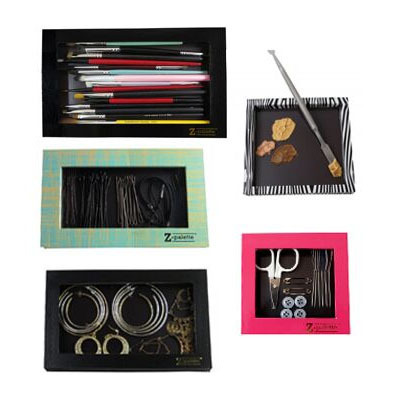 Toss one in your purse or gym bag, or stash one in your desk or locker. 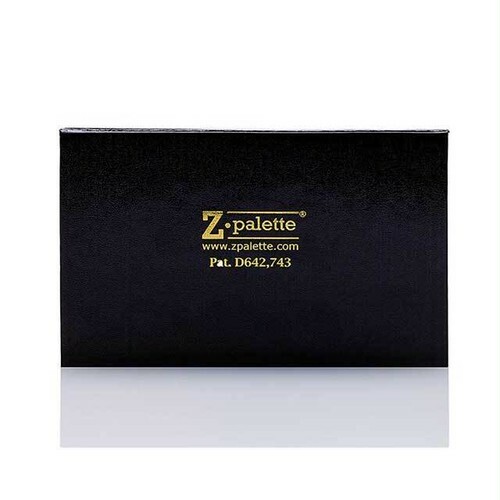 The Medium Z Palette is small enough to take anywhere, yet still large enough to fit an entire face worth of makeup. Save space on your vanity or makeup station by folding the clear window completely under the bottom portion while using it. 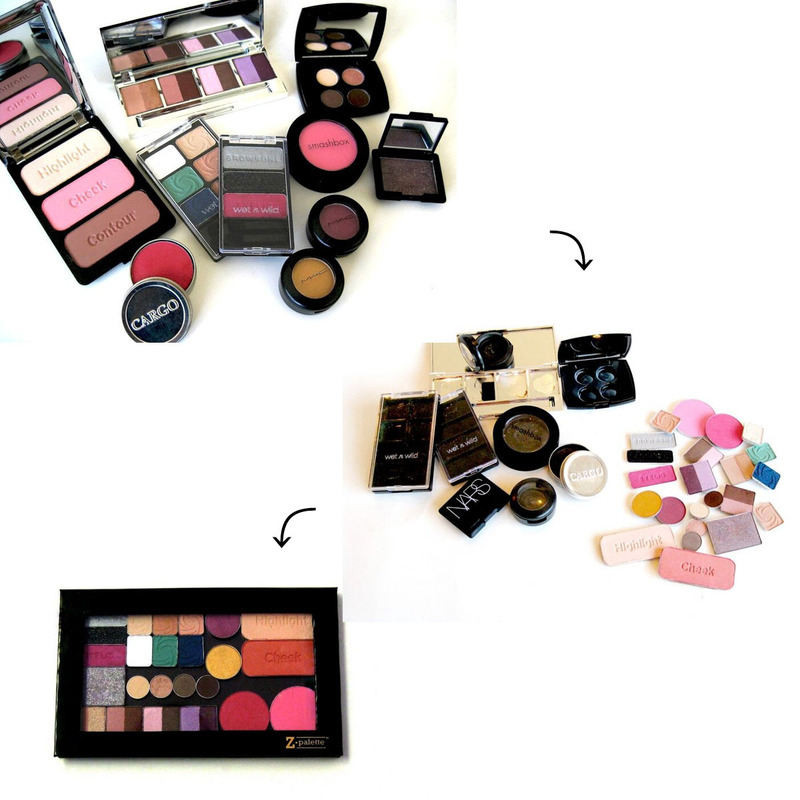 Its universal, magnetic base works with eye shadows, blushes, powders and bronzers of all brands, shapes and sizes. 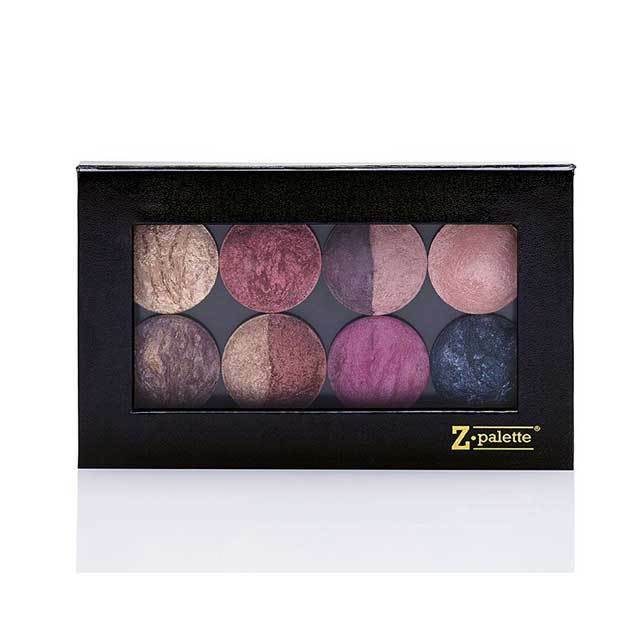 The Medium Z Palette is also extra-deep, making it perfect for baked blushes, bronzers, and even brushes!